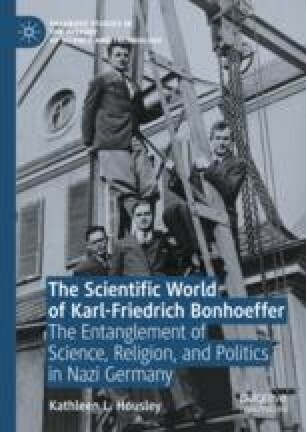 Karl Ludwig Bonhoeffer becomes involved in research into a new battlefield psychosis called shell shock or male hysteria. The question is whether it is caused by physical trauma, such as from a shell exploding over a narrow trench, or is a form of malingering. How this question is answered has far-reaching consequences. Under pressure to put their science and medicine at the service of the nation, scientists and physicians make ethical compromises. These issues become personal for the Bonhoeffer family when Walter is killed by a shell fragment, and Karl-Friedrich is wounded.